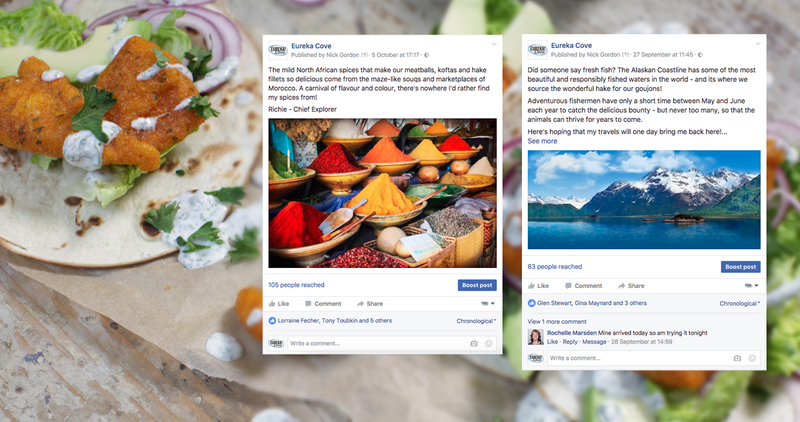 Not one to shy away from the digital marketing of culinary ventures, our latest escapades have taken us far and wide in search of the world’s tastiest and most reliably sourced food! 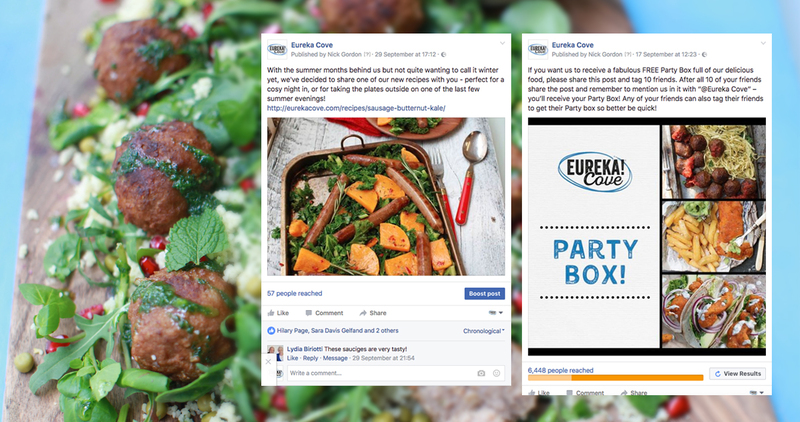 Enter Eureka Cove, a new food company sensation for whom brand story is every bit as important as the scrupulously high quality of product they provide. The driving force behind the company is none other than the founder of the successful “healthy-eats” Great Food – Richard Loebenberg. Following the nationwide success of the veggie-centric Great Food, Richard wanted to expand both his audience and his offering, and so, Eureka Cove was born. Based on the exploits of adventurous brand personality “Richie The Explorer”, the brand story depicts his travels to faraway places in search of the highest quality food. Eureka Cove then distributes their range of Kosher products to high profile food outlets around the country. Not only have we developed Richie as a character through strategic social media management but we rolled the character out onto the copy on product packaging, to the emails customers receive as part of the CRM cycle we designed – “Richie” is a brand-wide voice! Our team of designers and copywriters have are still in the early and exciting stages of his development but we can’t wait to see how he grows as Eureka Cove does.